The new rules announced in November on hateful and abusive content and behaviour went into effect on Monday, Twitter said in a press release. 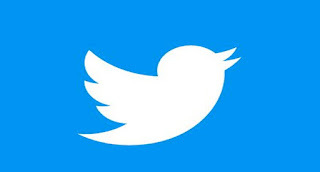 “Today, we will start enforcing updates to the Twitter Rules announced last month to reduce hateful and abusive content on Twitter,” the social medium said on Monday. The company said the new rules will require any accounts associated with groups that promote violence against civilians either on or off the social media platform to remove all tweets that promote glorify violent acts. The company said anyone who refuses to comply will be permanently suspended from Twitter. It added that any account that contains hateful content or abuses in a username, display or profile bio will be permanently suspended. Hateful imagery, including logos or symbols that promote “hostility and malice” is now considered sensitive material under the company’s media policy, Twitter added.